With Suicide Squad coming to cinemas soon, Dc cinematic universe fans should have more cause to be positive about the future of the franchise. Attention will then turn to Justice League and The Flash, with the latter expected to restore the lightness lost to Zack Snyder’s creative agenda. 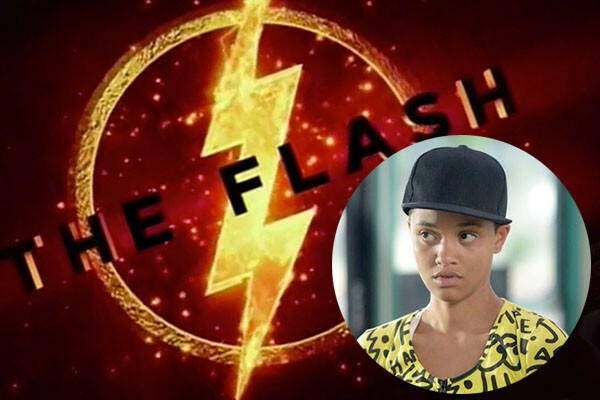 There’s now some news on the film’s possible cast, with Variety reporting that Kiersey Clemons, one of the leads in Rick Famuyiwa’s 2015 film Dope (which got him The Flash gig) is the front-runner for the part of Iris West. The Hollywood Reporter’s Borys Kit meanwhile is suggesting that singer Rita Ora and Lucy Boynton are also “in the mix” to play the female lead, who is Wally West’s aunt. There’s been no confirmation from Warner Bros on that front, but with production starting sometime this year (still on time, no less), it’s likely we’ll see some more official casting news very soon. Clemons made her big screen debut in Dope, earning plaudits for her performance, and she would be a strong addition to the cast. Ora, meanwhile is an equally untested talent, but she has promise. Boynton, meanwhile, was in the excellent Sing Street. They all fit a fairly similar model, so there’s a strong indication of the type of actress they’re looking at. Any of the three would be a good move, but Clemons definitely seems a justified front-runner.